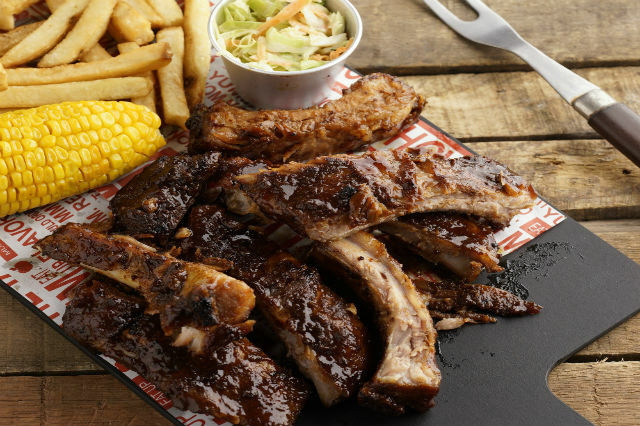 From lush salads to tender ribs, they've got your cravings covered. Planning to start eating properly this year? Good luck: it's never been more difficult to stick to a diet when you're in Metro Manila given the myriad of awesome restaurants scattered around town. Our dining bucket list just keeps getting longer by the day, and we've long run out of fingers on which to count the places we want to eat at. 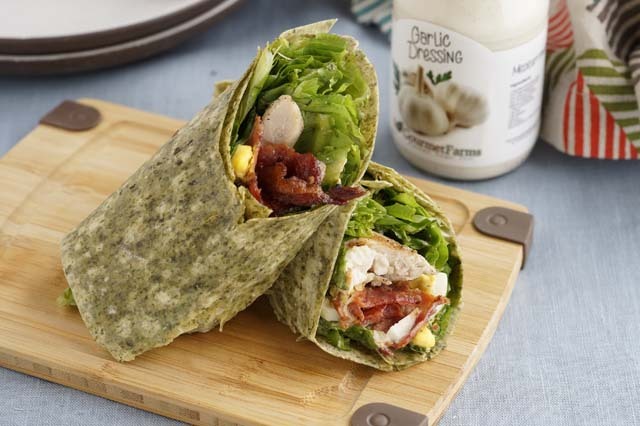 If your eating habits need to turn over a new leaf, Gourmet Farms Express, which specializes in healthy meals that don't scrimp on flavor, should be your first stop. They've got a wide variety of salads and wraps to meet your daily veggie requirement, as well as homemade pasta dishes, tasty sandwiches, and filling nacho platters. All their ingredients are fresh and locally sourced, and the dishes are all friendly on the wallet. Cap off your meal with one of their smoothies or a cup of their signature coffee for a happy ending! Gourmet Farms Express is located at G/F Eastwood Lafayette 3, Eastwood Avenue, Eastwood City. It's been a couple of years since the start of Philippines' ramen fever, and judging by the lines that still routinely form outside the metro's top ramen joints, this is one food craze that's here to stay. 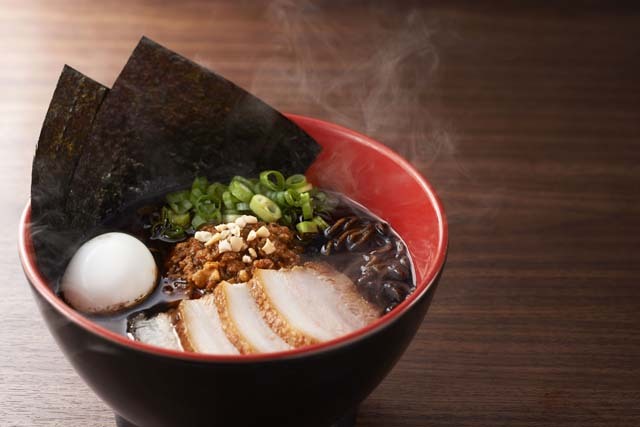 Case in point: famed Japanese ramen house Ippudo opened its first Quezon City branch at Eastwood City last December much to the delight of the folks from the north, who eagerly queued up for a taste of their world-famous Karaka-men and their spicy Kuro ramen. Not in the mood for noodles? Try their new Seafood Okonomiyaki for a welcome change of flavor and texture. Ippudo is located at G/F 1880 Building, Eastwood Avenue, Eastwood City. Beloved American food chain Applebee's has finally landed on Philippine shores, bringing within reach the comfort food favorites they're known for. Applebee's believes that there's always something worth celebrating, and if you're in the mood for a festive meal, you can't go wrong with their fall-off-the-bone pork ribs: a generous serving of tender meat served alongside your choice of sauce and a generous helping of coleslaw, french fries and corn on the cob. Diet-watchers will be glad to see that they have dishes that come in at less than 600 calories, while more intrepid diners with large appetites should try the Quesadilla Burger, a house specialty that can feed the whole gang. Applebee's is located at Eastwood Citywalk 1, Eastwood Avenue, Eastwood City. There's something for everyone at Café Enye, a cozy nook with quirky interiors and delicious Spanish fare. 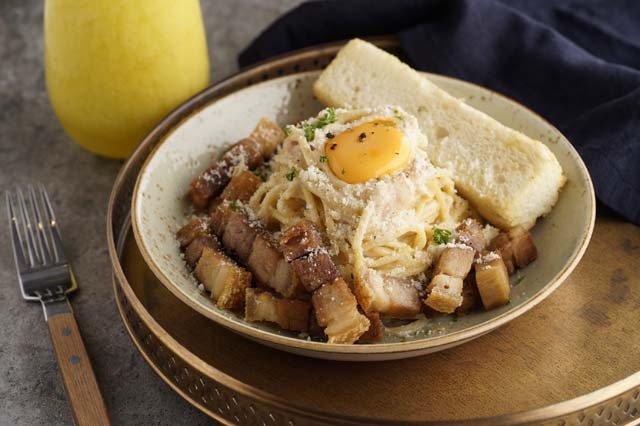 The Titas of Manila, as well as the titas at heart, will love their paella brunch plates, while folks with voracious appetites will dig their generous mains (two words: Lechon Carbonara). If you're eyeing a place to relax for drinks after work, Café Enyé's got your back as well with its wide selection of cocktails and craft beer. They've also got excellent coffee, pastries, and unlimited Wi-Fi, making it an excellent spot for working or studying. Trust us: once you've found a nook here, you'll definitely be hard-pressed to leave! Café Enyé is located at G/F Excelsior Building, Eastwood Avenue, Eastwood City. 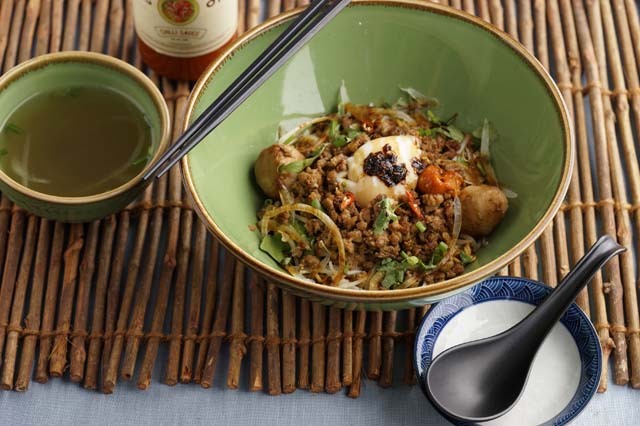 Annam is the offshoot of NamNam Noodle Bar, a famous Vietnamese foodie haunt in Singapore. A visit to this hip jaunt would be lacking without trying their famous pho, of which they have six savory variants. Order the pho with Australian wagyu beef slices for maximum indulgence, and pair your soup with one of their banh mi sandwiches. If you're a fan of all things spicy, their spicy noodles will test your taste buds' mettle. All their dishes are MSG-free, meaning all the flavors are as real as they get. Wash it all down with a cup of their Viet coffee—order yours with condensed milk for an authentic drinking experience! Annam Noodle Bar is located at G/F 1880 Building, Eastwood Avenue, Eastwood City. Follow Eastwood City on Facebook, Twitter and Instagram to know more. You can also call the Eastwood City concierge at 709-9888 and 0917-8380101 or send an email to eastwoodconcierge@megaworld-lifestyle.com for more information. Eastwood City is located along E. Rodriguez Avenue (C-5), Bagumbayan, Quezon City.